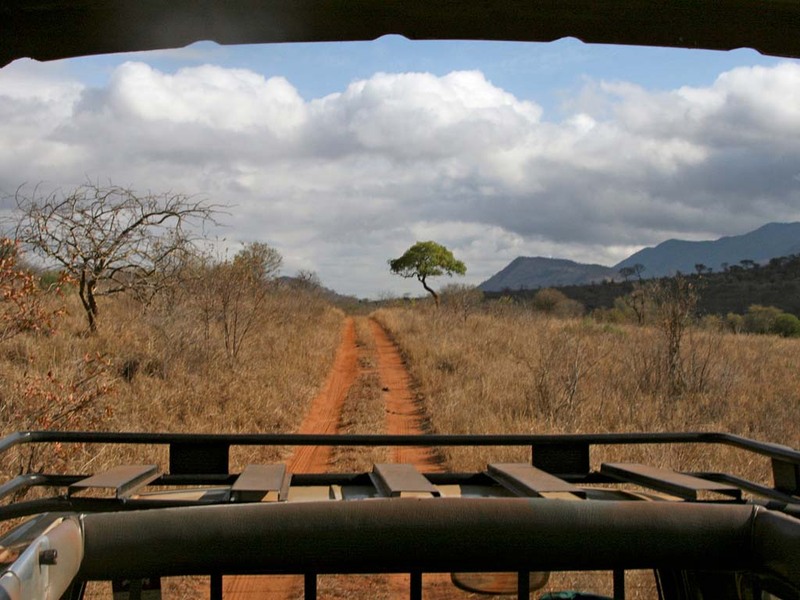 We organize excursions to Mkomazi National Park as tailor-made-tours only. 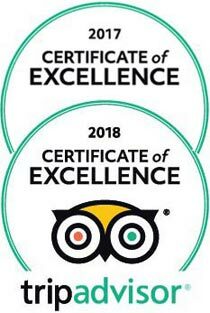 Please contact our travel consultants for a bespoke itinerary. 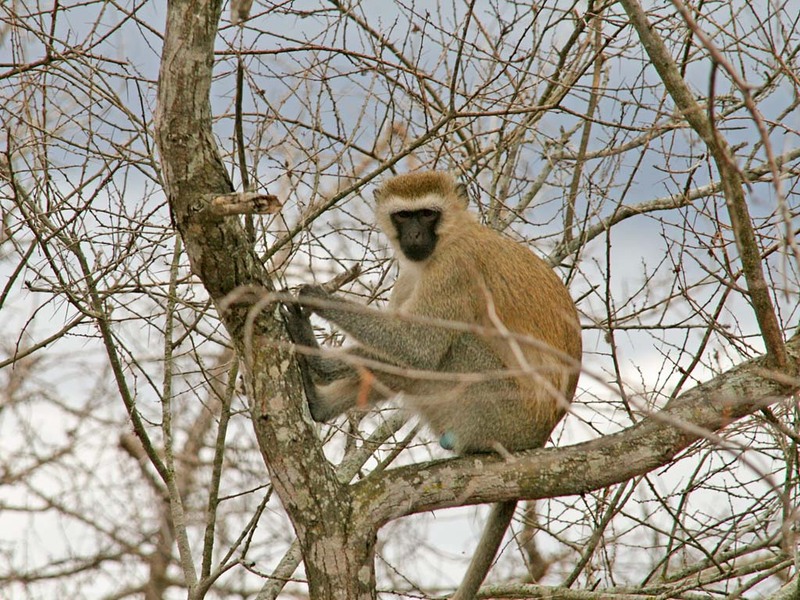 The Mkomazi National Park is located in the northern part of Tanzania, between Moshi and Tanga. The park finds itself in a beautiful setting with both the Pare and Usambara mountains towering above its boundaries. Depending on the weather, Mount Kilimanjaro can also be seen from the park. In terms of vegetation, Mkomazi marks the southern tip of the Sahel zone which resembles that of a dry, desert like landscape. 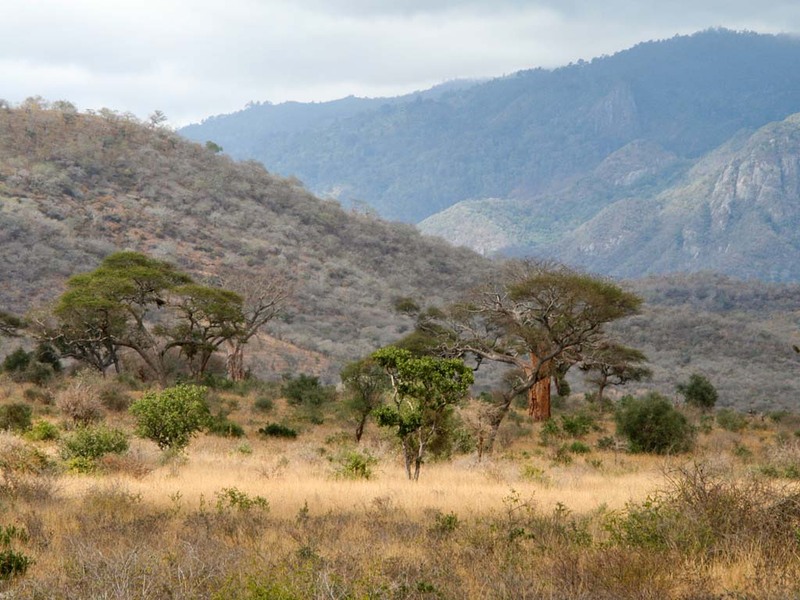 Due to the climate, the vegetation primarily consist of acacia-commiphora woodlands and towards the western mountains the vegetation changes to a dry land forest. The main source of water in Mkomazi comes from the Umba River in the southeast. Apart from that, the park sees very little precipitation all year round making game drives along the river area definitely worthwhile. 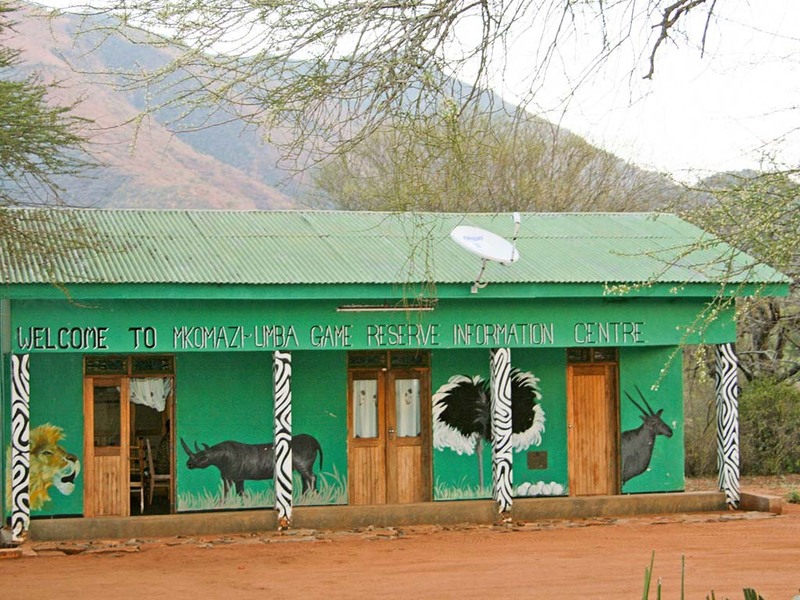 The most famous members of the Mkomazi natives are surely the African wild dogs and the endangered black rhinos that live in a private sanctuary. This park is also one of the best places to see large herds of oryx and gerenuks roaming freely in the open bush land. Other small and large mammals that call Mkomazi their home include lions, leopards, cheetahs, hyenas, jackals, elephants, buffaloes, hartebeests, giraffes and warthogs. 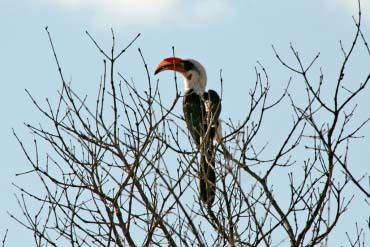 A healthy population of 450 bird species are also found in the park and several species can be seen during a game drive. 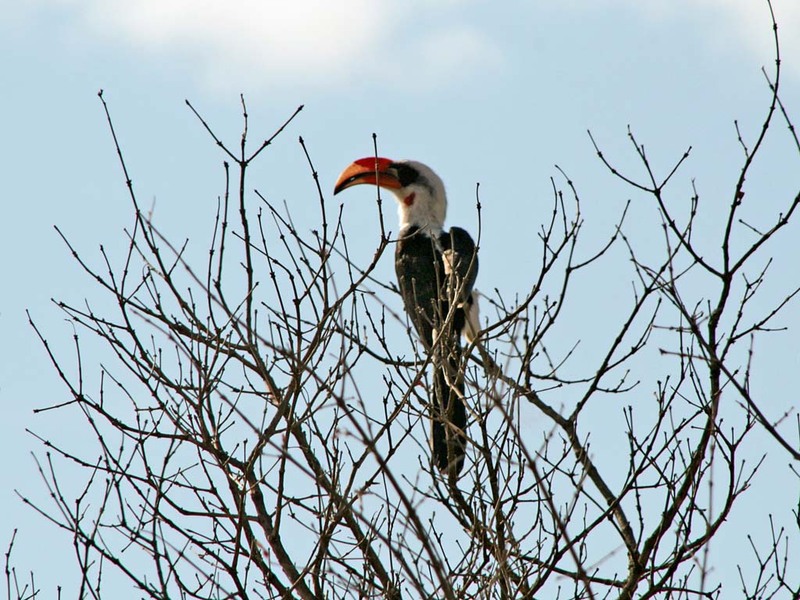 The most commonly seen species include go away birds, ostriches, long crested eagles, hoopoes and bustards. Around the Umba River, sightings of kingfishes, flamingos, cormorants, plovers, ducks and crocodiles basking on the banks are common.